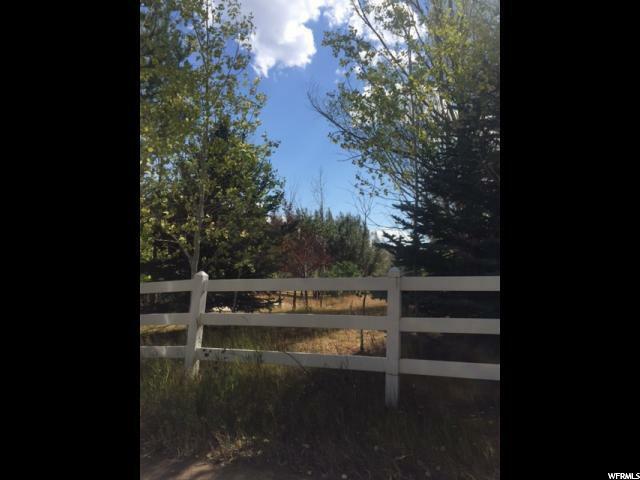 Prime 3.35 Acres of Residential Agricultural property perfect for an Equestrian Compound or Potential Small Scale Cultivation of Hemp. 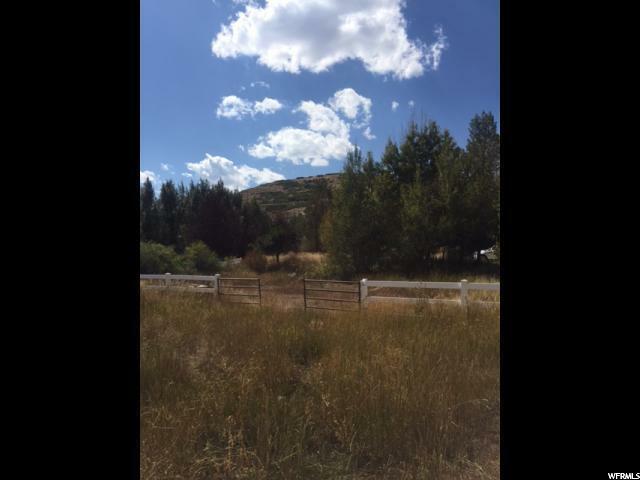 3.35 acre property zoned AG-20, single family agricultural with irrigation. No building envelope to haggle with, no limit of accessory buildings. A barn with 1,000 sq. 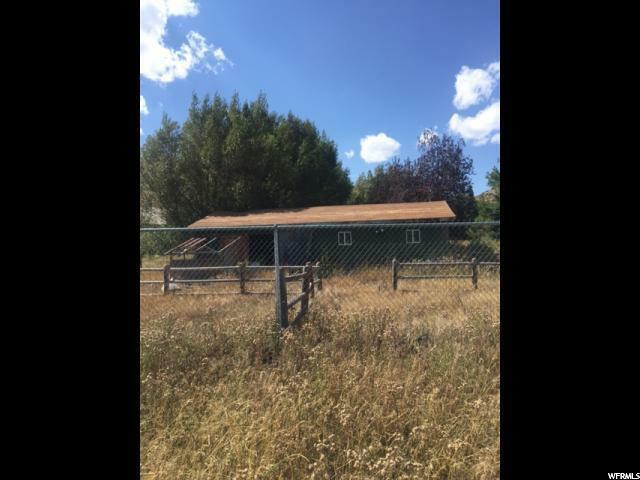 ft. apartment is allowed plus a home, Property has potential of small scale cultivation of industrial Hemp for additional income if buyer qualifies as a permitted grower with Utah State Dept of Agriculture & Food. Great open space to collect the sun for off the grid solar system. One acre of the parcel is designed to accommodate a home, an existing barn with outside paddocks, a separate area for parking ranch vehicles, and other equipment. Trees are abundant on the 1 acre section. 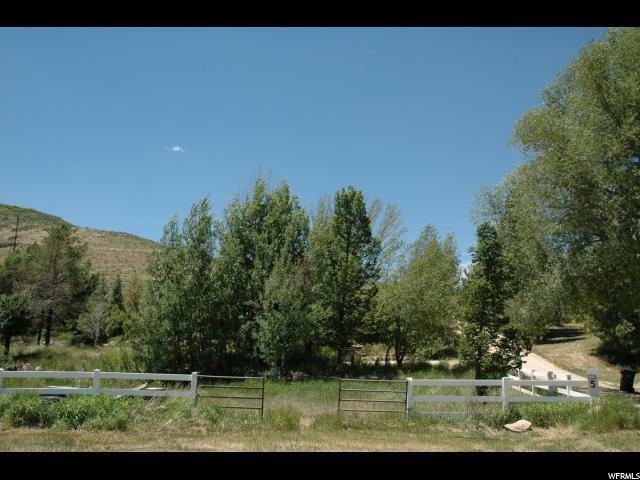 All utilities are available (culinary water, electric, natural gas, cable, septic system on property) and 2.35 acres of level meadow land is fenced. Owner has grown hay, raised horses and cattle on the parcel. Plenty of room for a greenhouse, raised garden beds and chicken coops.